These Black Boards are made to order! 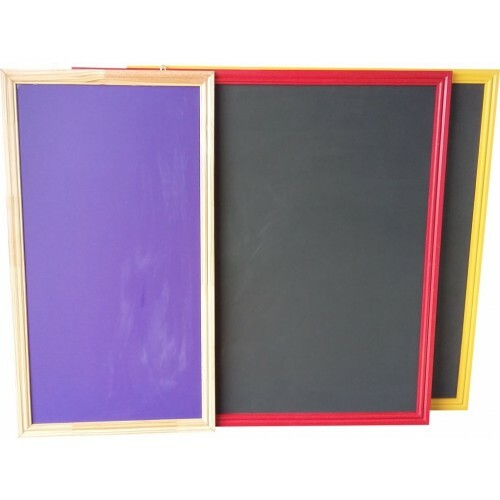 The black boards can come in various sizes. The colour of the frame and actual colour of the black board can vary.